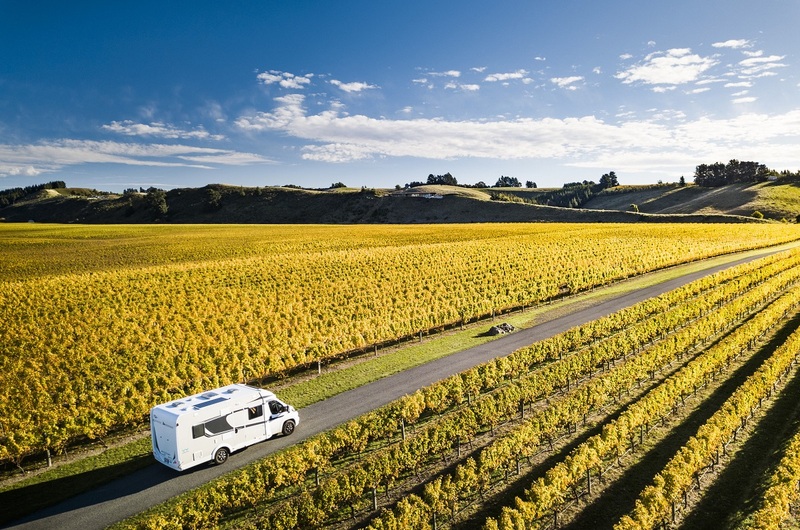 Sustainability and caring for the environment are top of mind for many travellers. 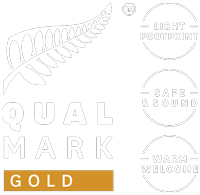 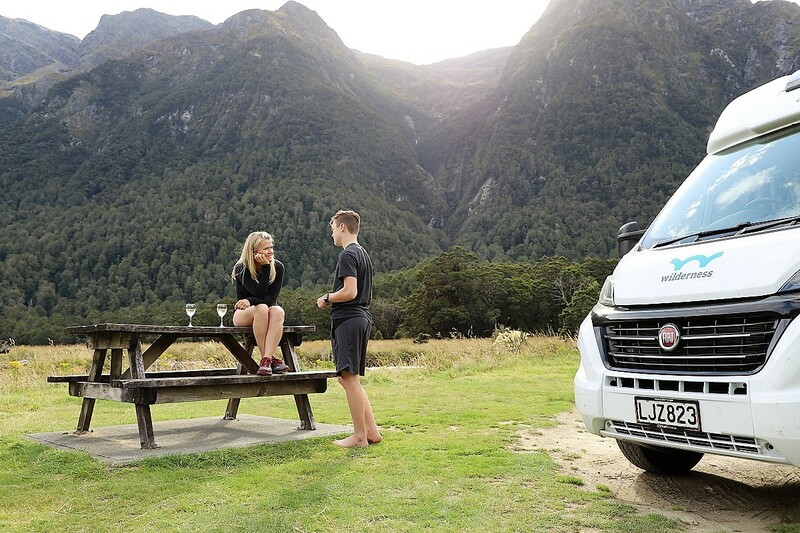 At Wilderness, we want our guests to discover New Zealand’s beautiful scenery in a way that is as sustainable as it can possibly be. 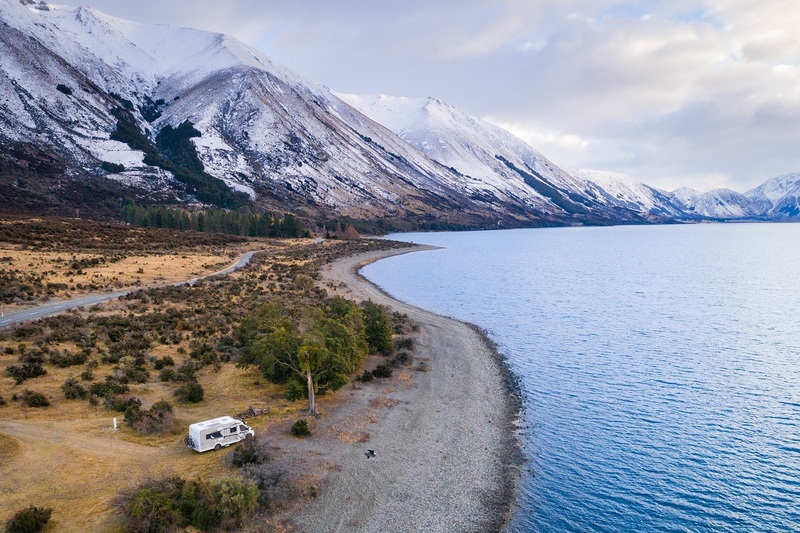 Elaine Li, an art director and photographer from Hong Kong, travelled the South Island in a Wilderness motorhome with a group of friend and recounts how fun this new and unique experience was. 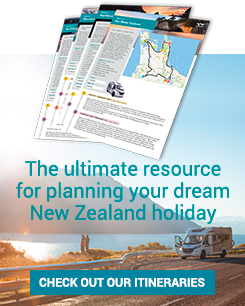 Want to add a little adrenalin to your New Zealand motorhome holiday? 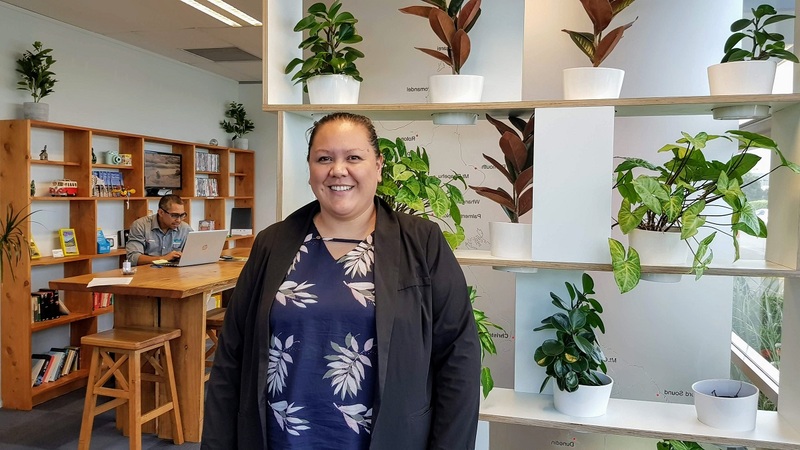 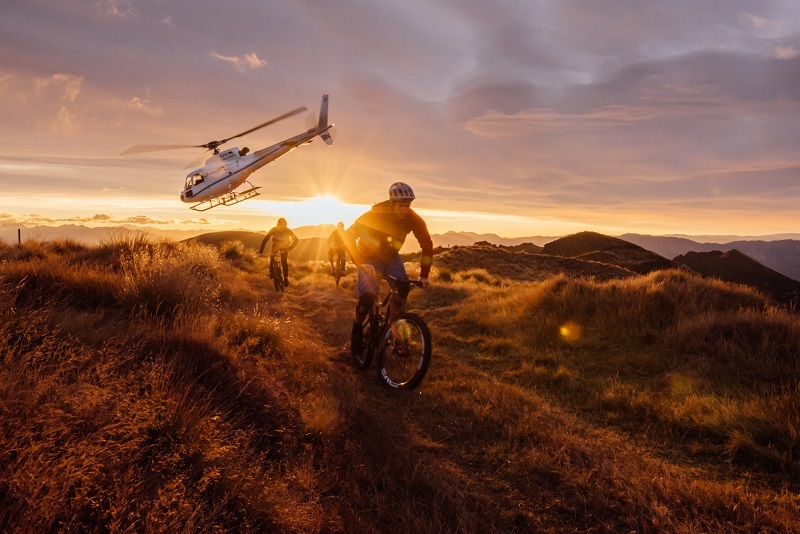 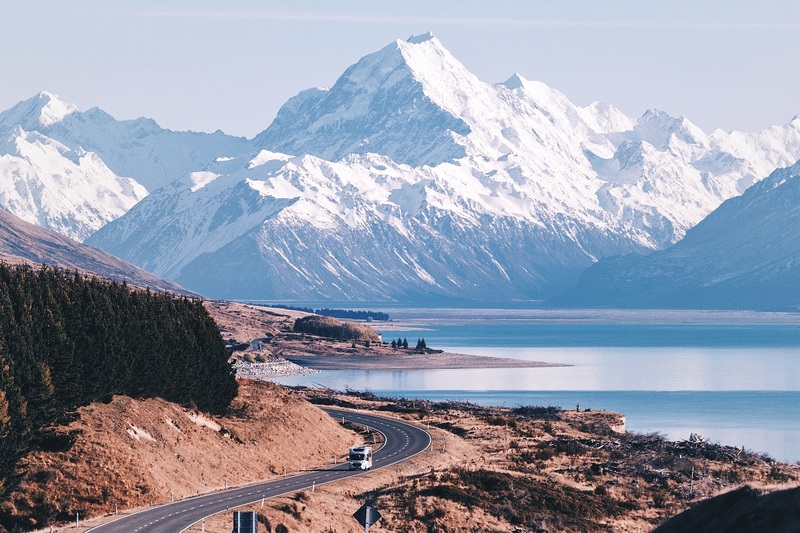 Kiwis are known for their love of adventure and there’s a wide variety of activities around the country that are guaranteed to get your heart pumping. 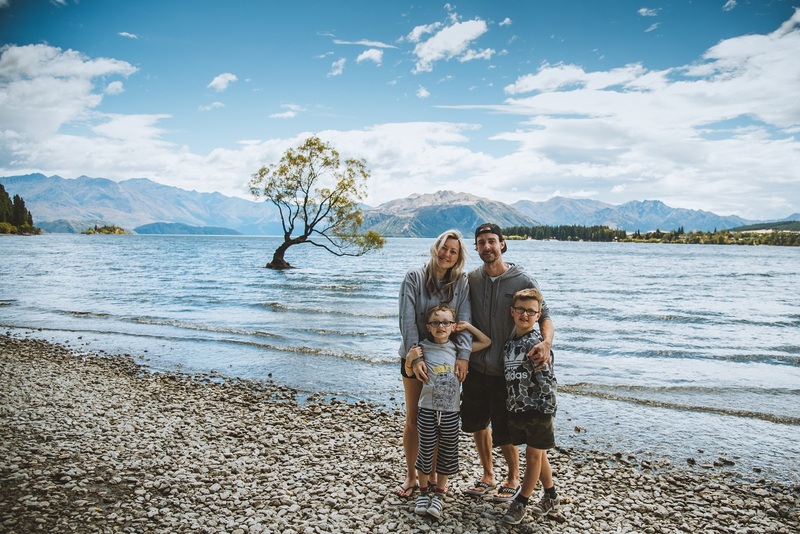 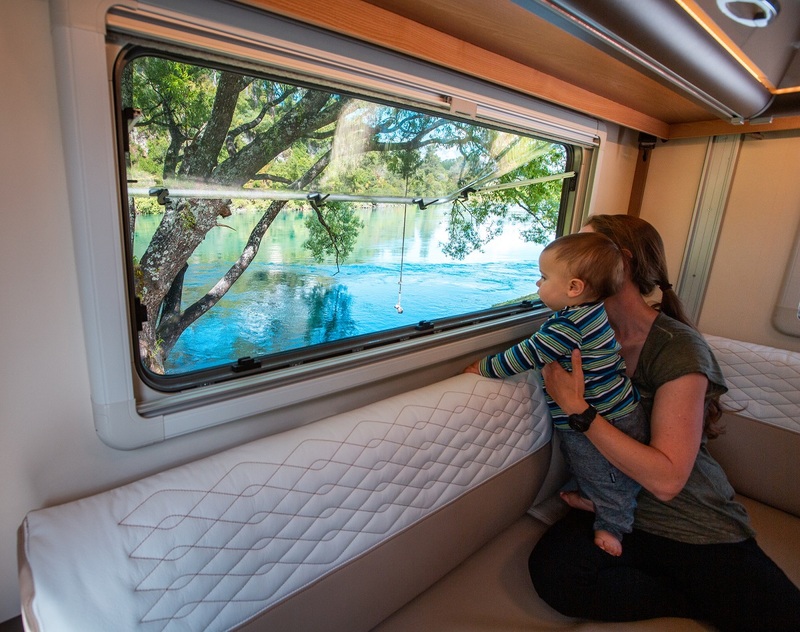 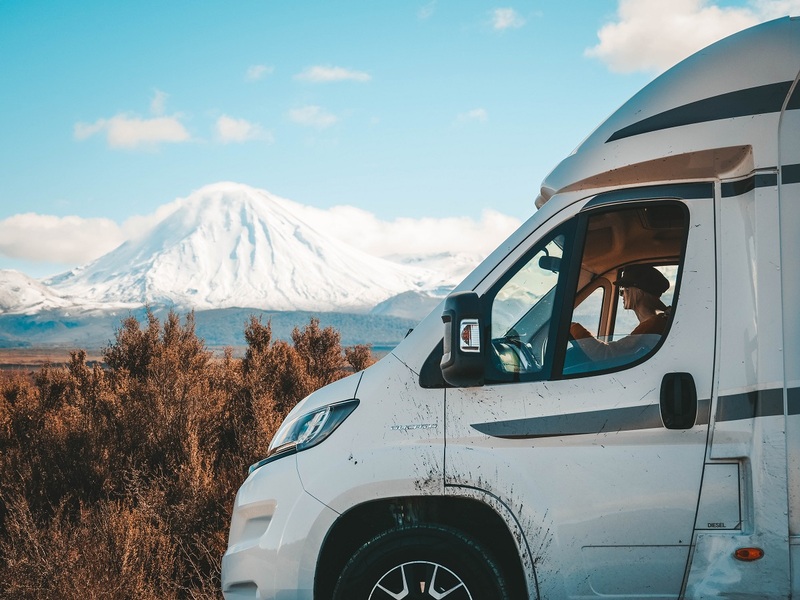 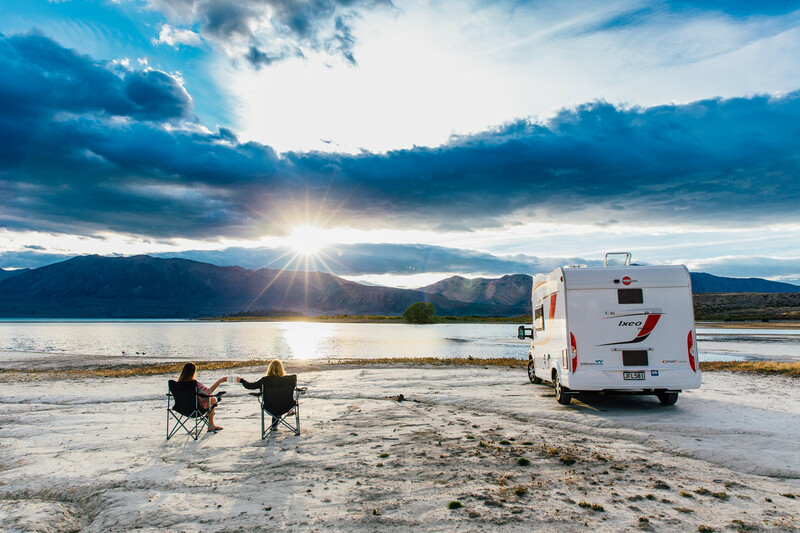 Australian bloggers and serial travellers Alex and James Lock travelled the North Island in a Wilderness campervan last August and they explain why you should visit New Zealand in Winter.